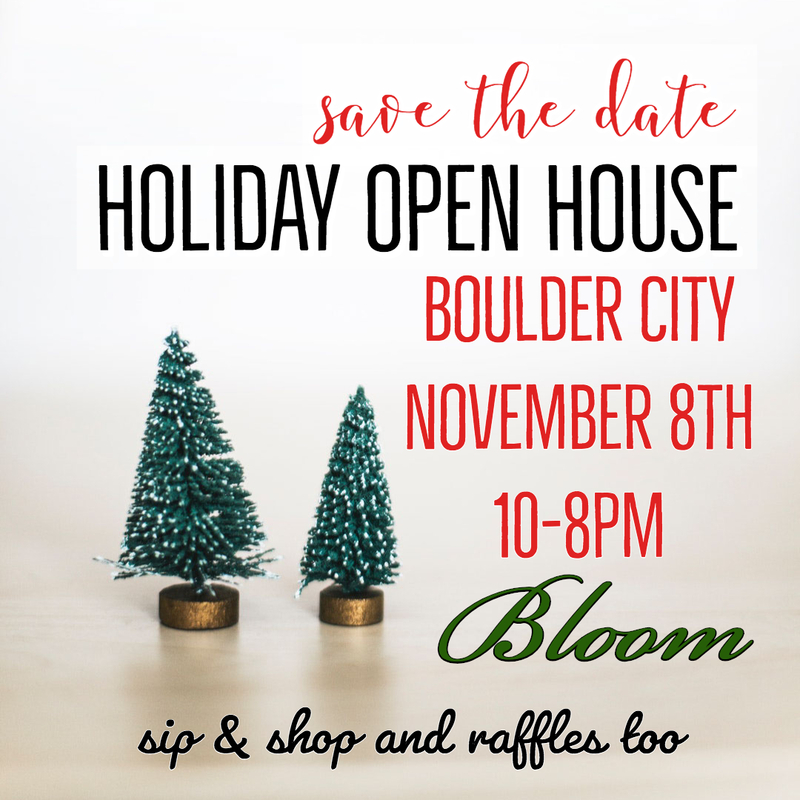 Join Bloom on Saturday, November 8th for all day Mimosas, small bites and to shop their Holiday collections! Find the perfect gift for your mom, wife, sisters and friends. They’ll also have hourly raffle winners with prizes from Bridget’s Favorite Things! Stop by and say ‘Hi!’ and shop – you don’t have to be present to win!